Well July has arrived and our team at Agronico are having some down time after a huge harvest. 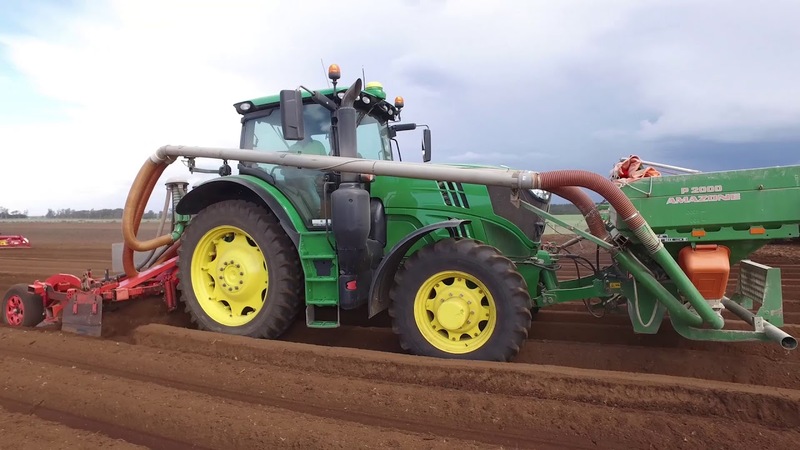 With over 10,000 tonnes of potatoes harvested, our new Coolstore was full to the brim in May. To plan for the future and ensure we always have enough space for our seed potatoes, we are currently building a new seed potato coolstore which will extend our current coolstore by 8 rooms. 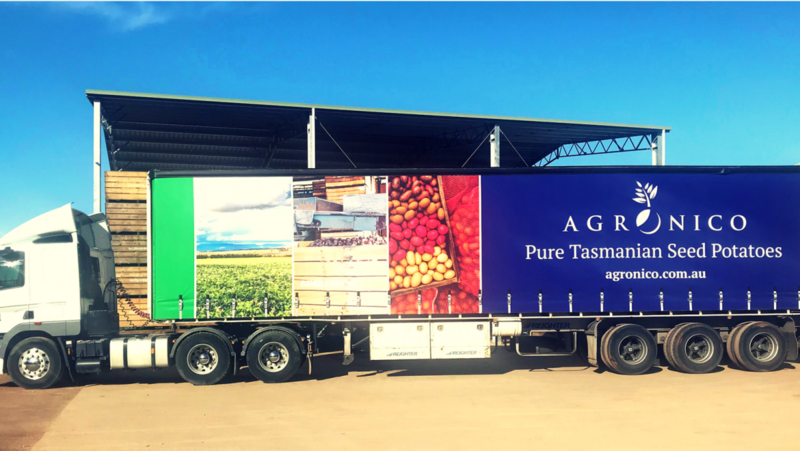 That means come harvest next year we will have 16 state of the art coolstore rooms with the ability to store around 16,000 tonnes. 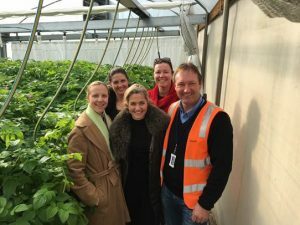 In mid June we had some visitors from McDonalds and Simplot check out our minituber facility. The purpose of the visit was to gain a better understanding of the processes involved in acquiring the potatoes at the factory, from the initial order through to delivery at the factory. It would be safe to say that they were surprised at the complexity and time frame required (6-8 years) to obtain the finished product at the factory gate. 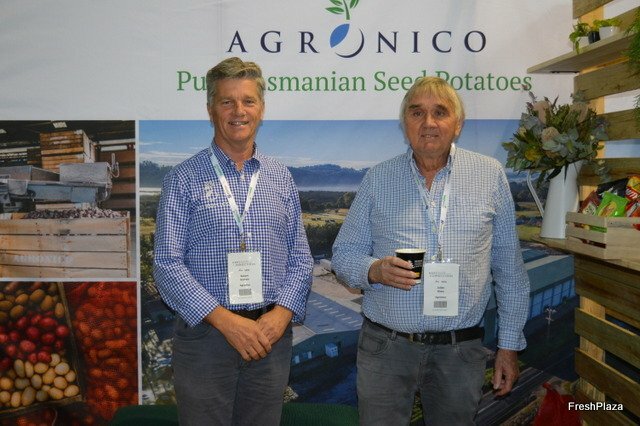 Julian, Robert & Kate headed up to Hort Connections in Brisbane in late June and it was great to see a large number of our customers and growers attending an event that brings everyone together from the industry. After a full year we now have all the elements of our production on film for you to view. This includes footage of our tissue culture, hydroponics, planting, flowering, harvesting, grading and coolstorage. We have seen unprecedented demand on our seed potatoes this year and are running very low on stock. At this stage we only have Atlantic, Dutch Cream and Ranger Russet remaining and some limited Nicola. As always we sell our seed potatoes on a first in first served basis.